We’ve had a good start to the school year here at The Joseph Trust. We started the term fully booked by Danesgate with a good mix of students, each with their individual challenges. We’ve also been approached by another school in York with a view to commissioning us directly. This would be hugely beneficial to our work and our relationship building in the community so we are praying that the outcome would be positive. They’ve started the year learning woodwork skills and have been restoring items of furniture to be given to the Besom or donated to other needy people. We find that this is a great way to re-engage the student with the local community and our students are enjoying this project. However, we are finding that Wednesday is our difficult day for the students’ behaviour and we’d really value prayer for God to provide a volunteer for that day to give us some additional cover. 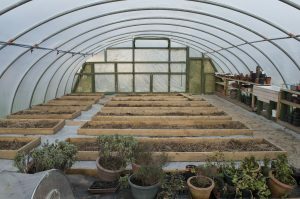 On site we have two polytunnels; we have been renovating polytunnel 2 with thanks to a grant given to us by the North Yorkshire Police. It is now fully re-covered and houses raised beds, storage space for pots and plants, and new worktops (at a sensible height!). We had a visit by the North Yorkshire Police Commissioner, Julia Mulligan to officially open it which was a success. Radio York were there and interviewed us about our desire to work with Young Offenders. 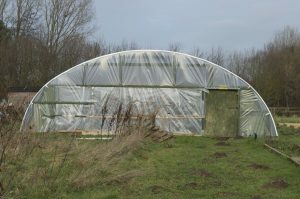 Our first polytunnel, however, lost its cover after a storm in March. Consequently, we lost our entire grape crop this year and are in the process of clearing the whole tunnel down. We are thankful that the renovation of polytunnel 2 has been completed. Looking to the future, we are starting to reach out to the schools in East Riding, in the hope that we can develop our relationship with them and take students from those areas as well. We have had a positive response from Woldgate school in Pocklington and hope to develop our relationship with them further. We’re starting to fundraise to re-start our young offenders programme, but we have a way to go before that can begin. When we have enough funding, we will be taking Young Offenders from the Wetherby Young Offenders Institution. We are constantly amazed by God’s provision and thankful to be part of such a great project. – That we would be able to work with the schools in York and East Riding directly, so that we would not be impacted by budget cuts. 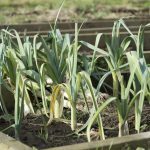 – The opening of polytunnel 2 would be successful and we would generate publicity for the work of the trust. – That we would be able to raise enough money to re-start the young offenders programme in the new year. 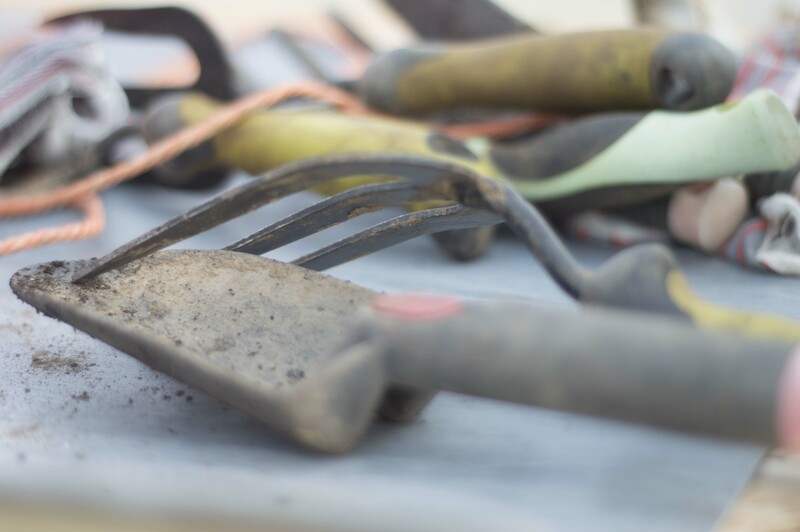 – Give thanks that the renovation of polytunnel 2 has been a success.